St. Faustina Kowalska, “The Apostle of Mercy,” whose feast day is October 5th, was known as a mystic and visionary. Her diary Divine Mercy in My Soul is a record of the journey of her soul. 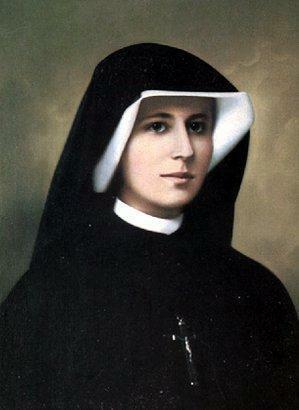 Our Lord granted St. Faustina a deep understanding of the love and mercy of God which she was to share with the world. Because Pope Francis has declared a “Jubilee Year of Mercy” beginning December 8, 2015, it would be beneficial to read St. Faustina’s message of mercy to better understand the significance of the upcoming holy year. O Greatly Merciful God, Infinite Goodness, today all mankind calls out from the abyss of its misery to Your mercy — to Your compassion, O God, and it is with its mighty voice of misery that it cries out: Gracious God, do not reject the prayer of this earth’s exiles! O Lord, Goodness beyond our understanding, Who are acquainted with our misery through and through and know that by our own power we cannot ascend to You, we implore You, anticipate us with Your grace and keep on increasing Your mercy in us, that we may faithfully do Your holy will all through our life and at death’s hour. Let the omnipotence of Your mercy shield us from the darts of our salvation’s enemies, that we may with confidence, as Your children, await Your final coming — that day known to You alone. And we expect to obtain everything promised us by Jesus in spite of all our wretchedness. 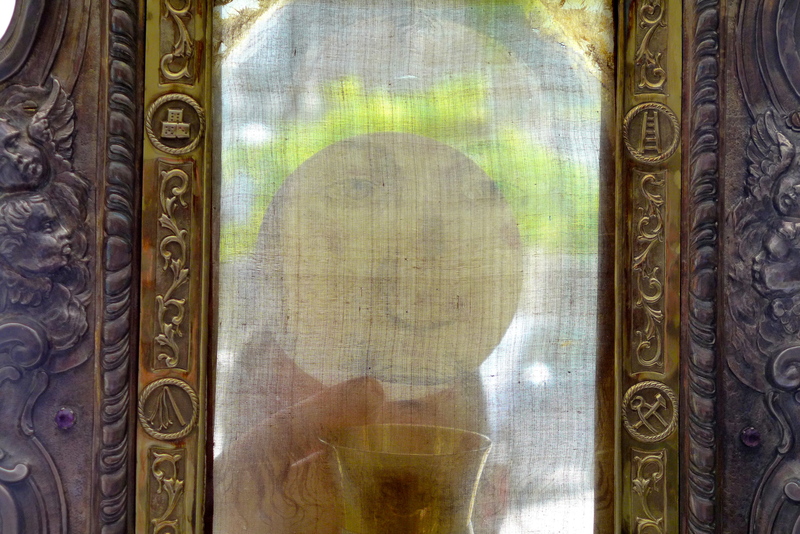 For Jesus is our Hope: Through His merciful Heart as through an open gate we pass through to heaven. (1570).